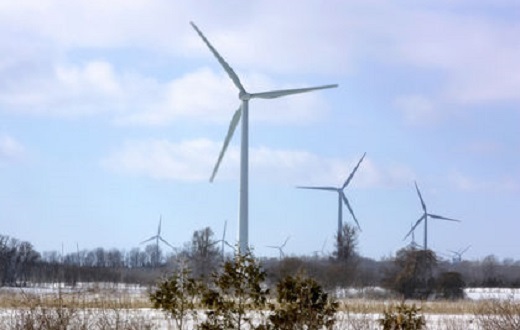 Councillors with the Municipality of Bluewater have passed a motion asking the Province to cancel any further RFP’s for wind turbines in the municipality. He explained that a significant amount of the energy produced from turbines is being given away to American states or Quebec, and Ontario residents are paying for it through increasingly high hydro bills. Roy added, “We have enough wind turbines so there’s no need to construct any more, and if that changes and there is a need, that would be the time to build more of them”. Roy also stated that people have finally realized that turbines don’t operate 24 hours a day, every day; they only work when the wind is blowing and that seriously limits their efficiency.